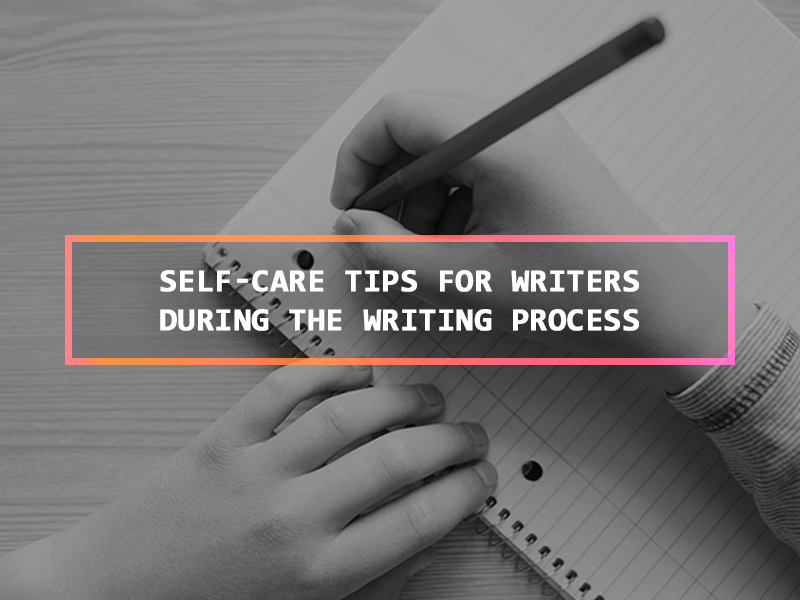 6 Ways to Take Care of Yourself during the Writing Process! Being a writer can be quite a challenge, this is especially true if you are planning to write a long term project such as a novel. And it is not uncommon for writers to lose themselves in the writing process so much that they forget to take care of themselves. They lose themselves in the writing process so much that they end up burning themselves out. Which is why before you get started on any writing project, you should know how to take a step back and take care of yourself first. That way, you will be able to continue writing without burning yourself out. Before you even think of starting on your writing project, you should make sure that you have a comfortable writing space. Remember that you will be expected to spend hours and hours of your time there. So it is very important that it is somewhere comfortable and has good lighting. In truth your writing space can be anywhere you choose. It can be a café, your bedroom or a tree house. 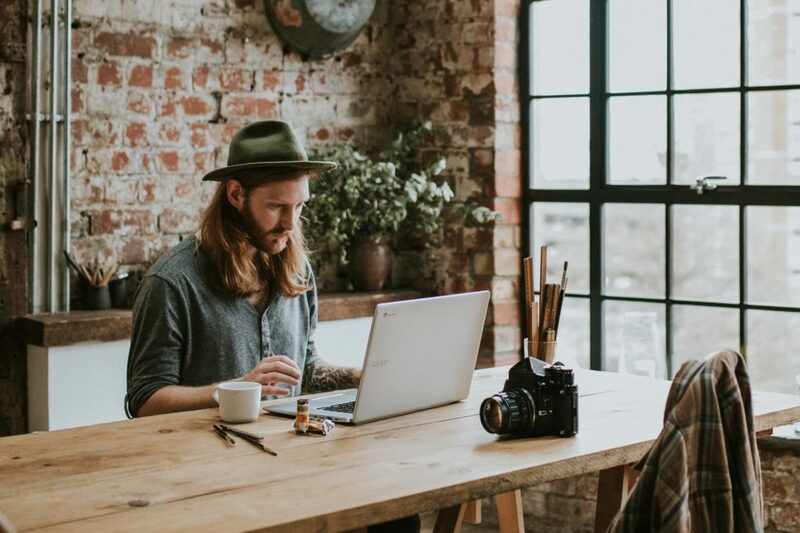 What’s important is that you are comfortable there, and that you will have the peace and quiet that is so conducive for a good writing session. The writing process can take some time. It can take weeks, months or even years to finish. And like any activity that you have to do on a daily basis, it can get pretty monotonous. Which is why you should be able to tell when to take a step back from the writing process. If you feel the pressure piling up, and you feel suffocated throughout the writing process, don’t be ashamed to take a step back from the process. 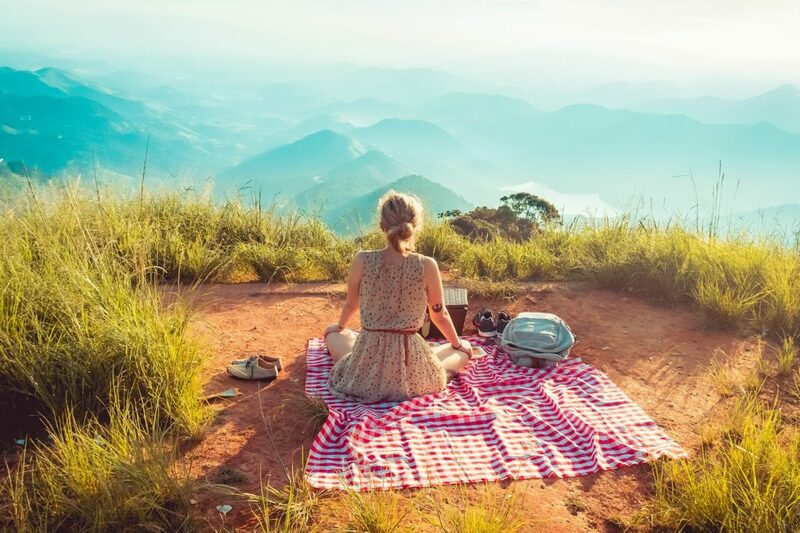 By taking a break from your work and clearing your head for a few days, you can go back to the writing process with a whole new sense of vigor and purpose. If there’s one thing you should know about the writing process, it is the fact that it can get lonely sometimes. This is because writing is an activity that you do mostly by yourself. And although it is a fun and fulfilling activity, it can get lonely in the long run. So you should really think of joining a writing community. 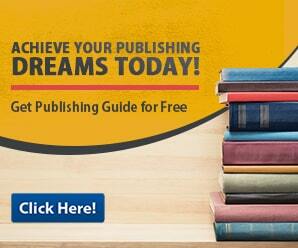 By joining a writing community, you will be able to get the support and the advice you need from your fellow authors. And seeing as there are a multitude of writing communities out there, you will get all the help you need to reach your full potential as a writer. Aside from joining a writing community, yet another way to make the writing process more bearable and enjoyable is traveling. Although having a comfortable work space is a good thing, it can still get very monotonous in the long run. So if you feel yourself going stir crazy because you have been cooped up in your room or study the past few weeks, why don’t you go out and travel. It does not really need to be a world tour or a trip abroad. 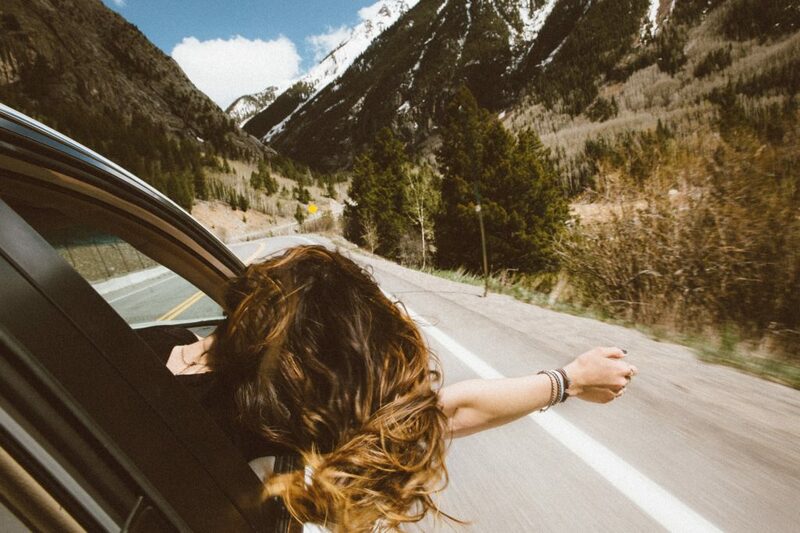 In truth you can just pack up your things and go on a road trip. Or you can go to the woods and spend a night under the stars. It does not really matter where you go. What’s important is that you change your routine. Being a writer usually entails you to sit down and write for long periods of time. And as fulfilling and immersive this lifestyle can be, it is still a very sedentary way to live. So if you don’t want to pack on the pounds in the long run, it is important that you have a daily workout regimen. Of course you don’t really have to kill yourself during your workouts. What’s important is that you have a daily regimen to follow and that you stick to it. That way, you can have the optimum well-being in body and mind. If you want to stay interested in the writing process, it is important that you write about something that you are passionate about. As it was stated earlier, the writing process can take a lot of time and effort. So if you are going to start on a long term writing project, you should make sure you are passionate about your chosen topic. The writing process is hard enough, and it would be excruciating to write about a subject that you have no interest in. So if you are going to write about something, make sure you are passionate about it.